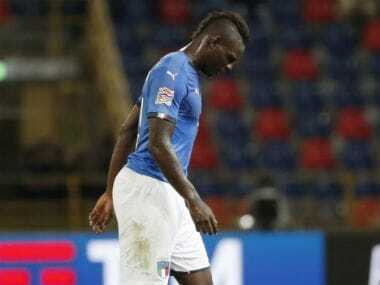 Lorenzo Insigne netted a late equaliser for Napoli in a frustrating 1-1 stalemate at Sassuolo on Sunday to leave Carlo Ancelotti's side trailing league leaders Juventus by 18 points. 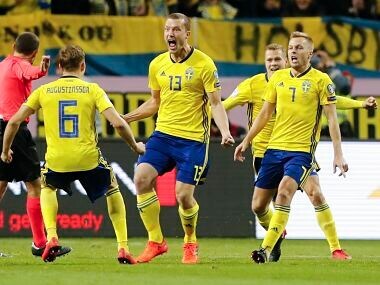 Inter remain fourth in the final Champions League qualifying spot, one point behind Roma, with AC Milan's hopes of elite European football next season taking a knock as they remain sixth. 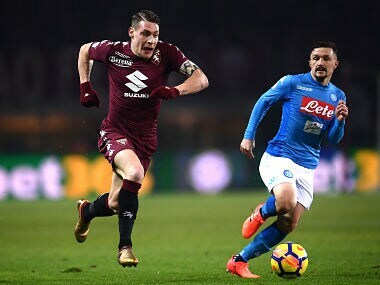 Belotti attracted attention from around Europe after he scored 26 goals for Torino in Serie A last season and also became a regular for Italy. 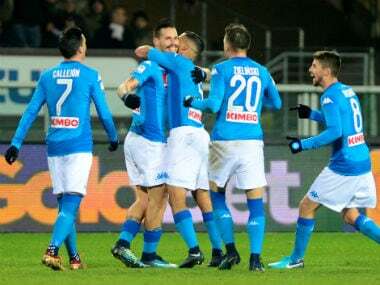 Marek Hamsik equalled Diego Maradona's record as Napoli's all-time top goalscorer as they took advantage of Inter Milan's first defeat of the season and moved top of Serie A with a 3-1 win at Torino on Saturday. 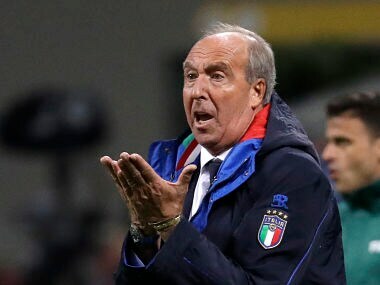 Ventura was widely criticized for poor tactical decisions before and after Sweden's 1-0 aggregate win over the Azzurri. 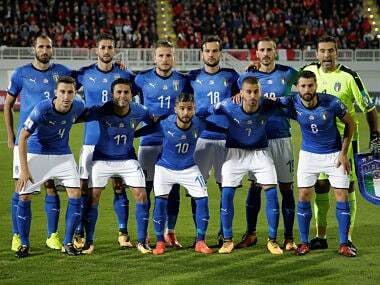 Italy are the only one of the eight previous winners not yet sure of their place in this World Cup.